Treat your skin to Clinique's Dramatically Different Moisturizing Gel, the third step in your skincare routine. Delivering an intense yet lightweight veil of hydration, the oil-free moisturiser quenches skin's thirst whilst strengthening its barrier; keeping essential moisture locked in for all day hydration. 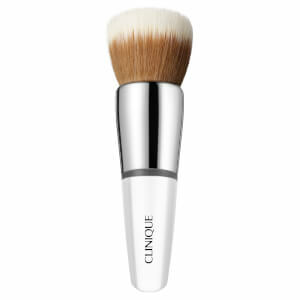 After use, skin will look soft, hydrated and radiant with a healthy glow. Skin looks youthful for longer. - K.N.